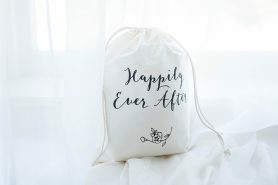 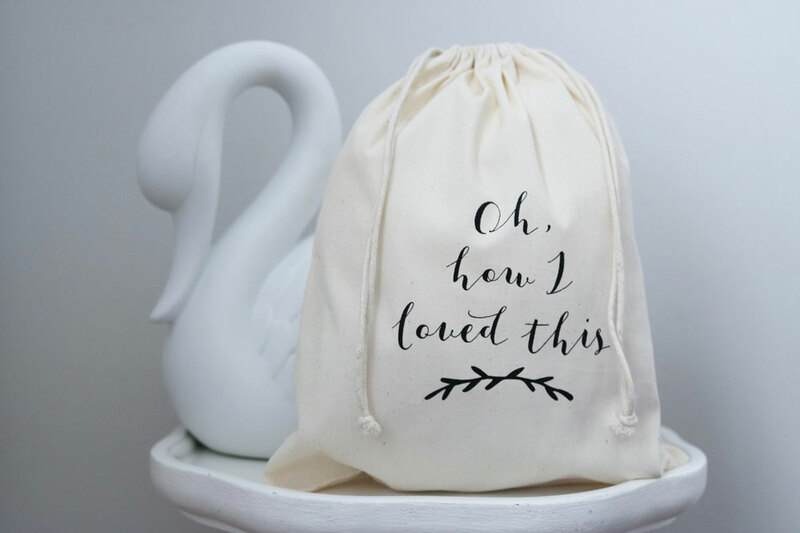 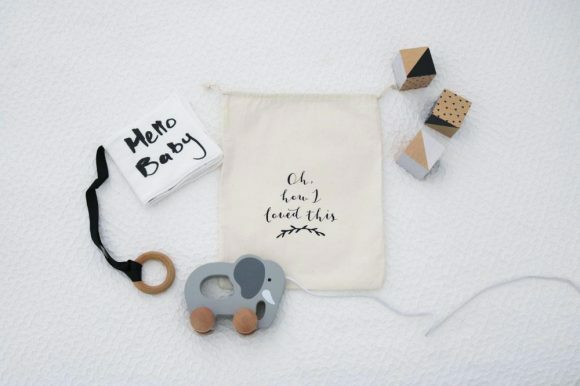 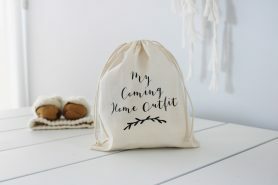 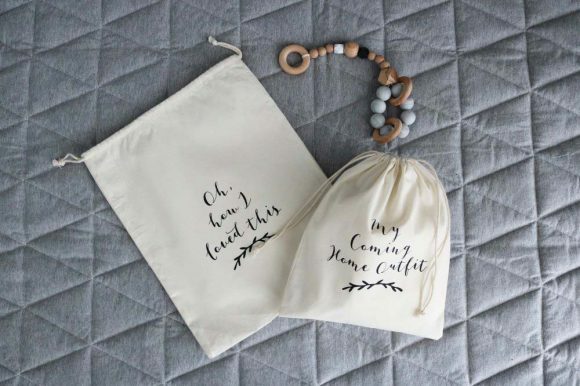 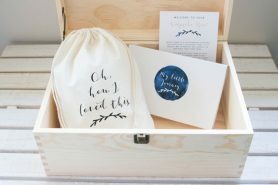 This gorgeous drawstring bag is ready for you to fill with any number of precious keepsakes. Your little one’s special teddy or cuddly blanket, photos from your favourite adventures or memorabilia from a trip! 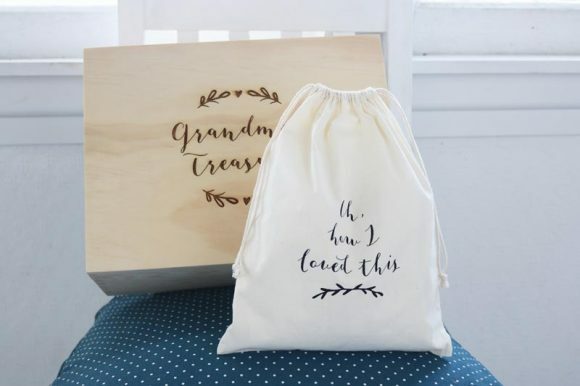 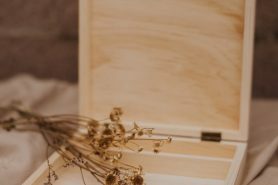 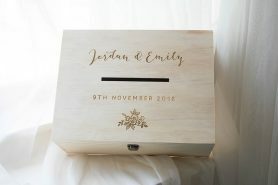 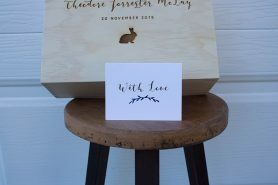 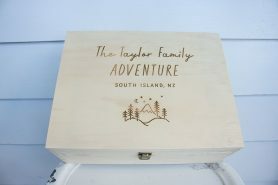 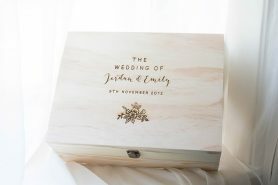 It’s the perfect way to keep them treasured and set apart for years to come. 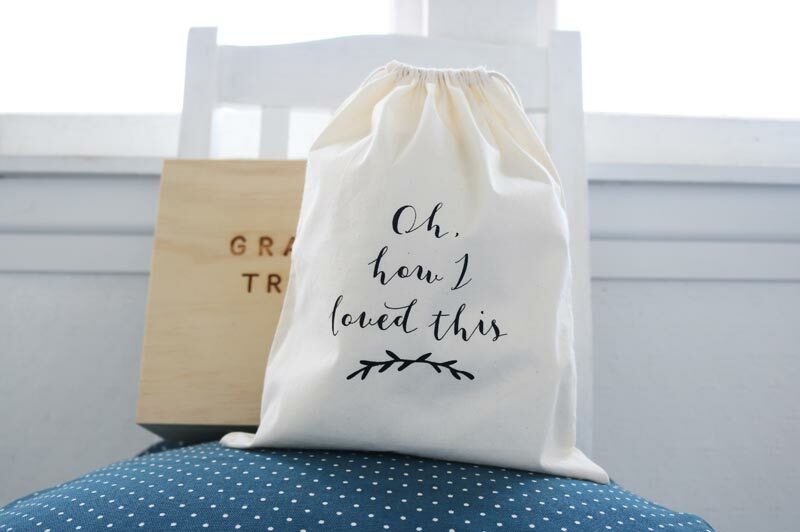 These bags are 100% cotton and feature our custom ‘Oh, how I loved this…’ design. or 6 interest free payments from $1.31 with LAYBUY - Whats this?